Disability History ScotlandDisability History Scotland - Our History, Our Lives, Our Future. Disability History Scotland is a disabled people’s organisation advocating the advancement of equality and diversity through the promotion of disability history, education and campaigning. 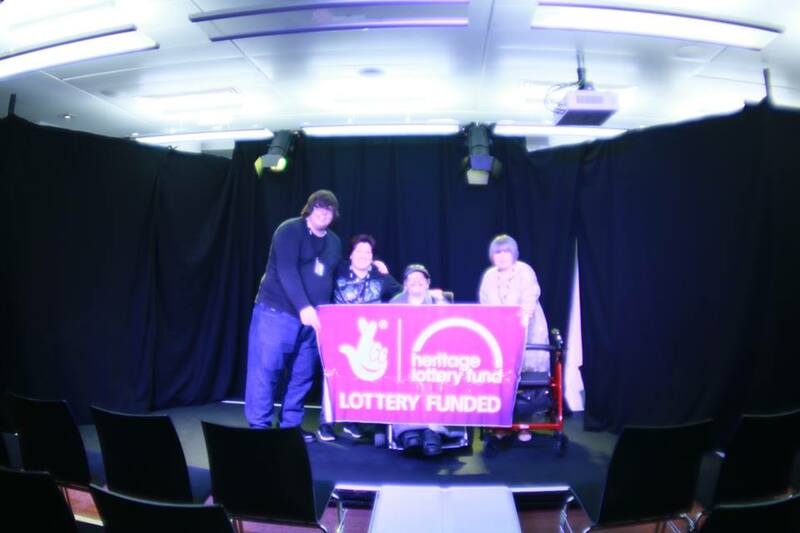 We are committed to active participation, offering a view of history which includes disabled individuals and the many achievements they have made which, to this day, contribute to society.